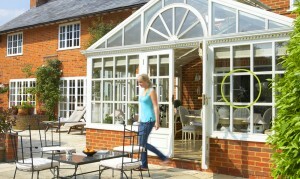 Is there anything you can do with a leaking conservatory in Norfolk? 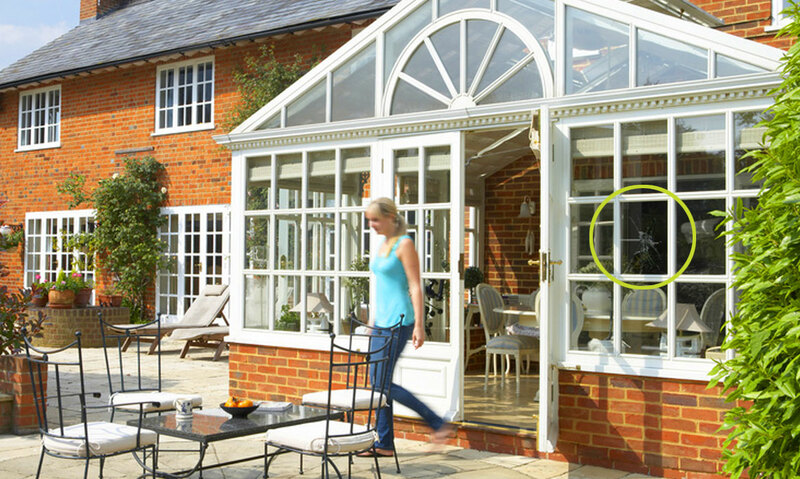 In normal conditions conservatories and windows may not leak but with the amount of rain we have had recently the water will often find a way through. They might not necessarily need a repair but I can do a free health check just in case as it often highlights future problems. S and C window Repairs can help.